There's been an awakening. Have you felt it? That's right! 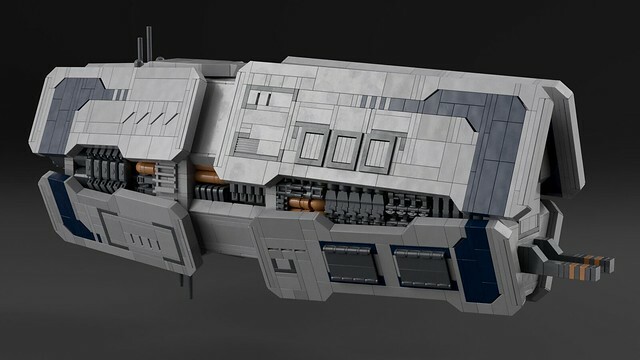 SHIPtember is just around the corner and noblebun is warming up their shipbuilding skills with this fantastic frigate. I've got to say, I love the angles and all, but what really catches my eye is the use of copper elements, especially that arc reactor looking engine in the back. 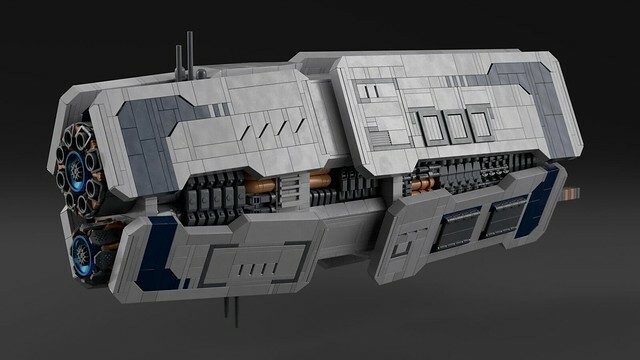 This ship would definitly make Tony Stark proud.